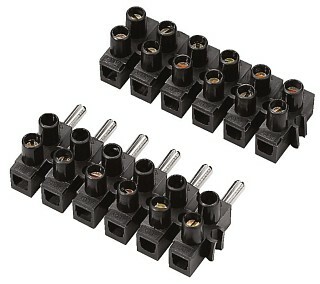 Enlarge High-quality Power Installation Connectors For car hi-fi applications. 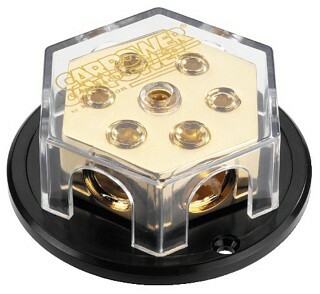 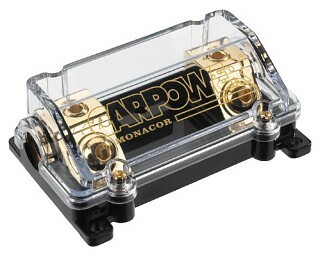 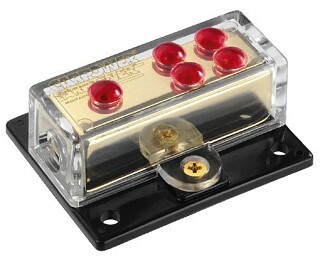 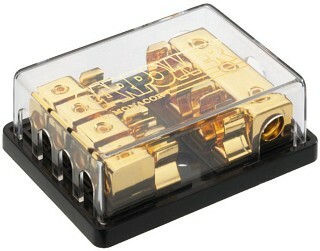 Gold-plated finish, optimum contact design for maximum power gain. 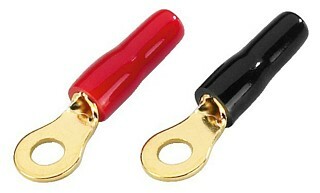 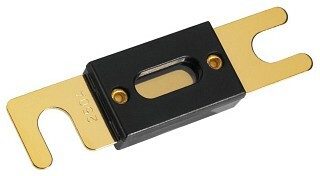 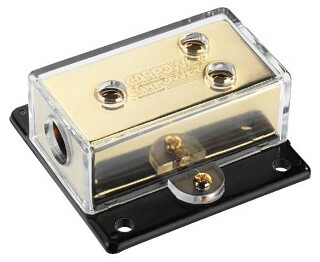 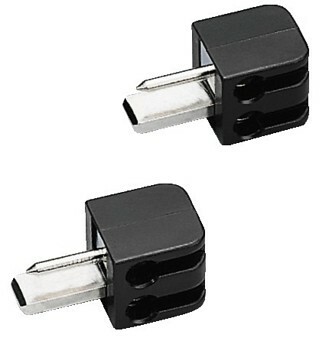 Enlarge Negative terminal battery clamp, gold-plated. 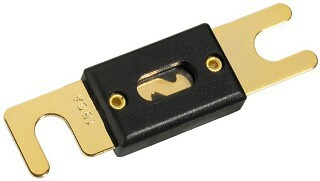 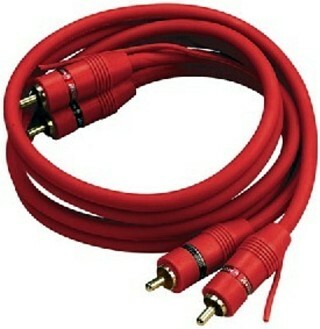 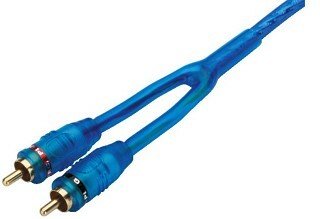 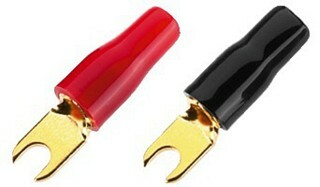 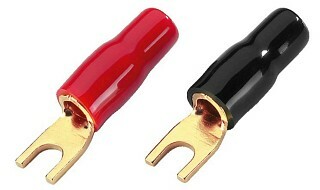 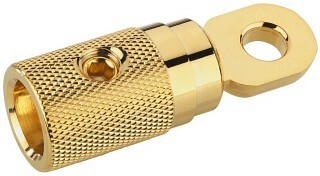 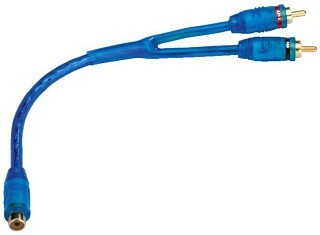 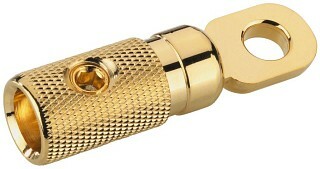 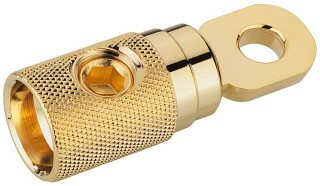 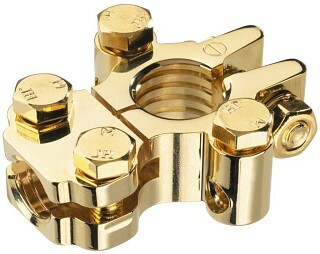 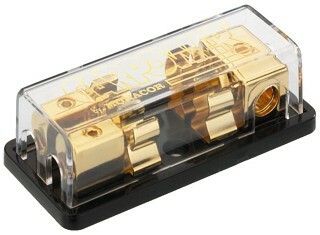 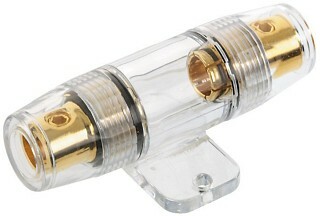 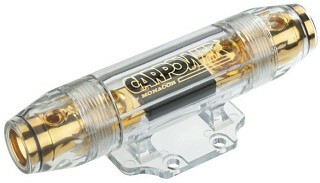 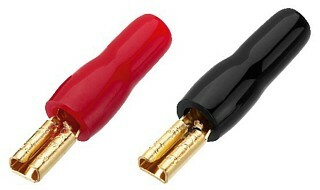 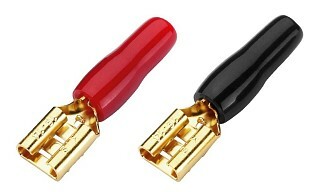 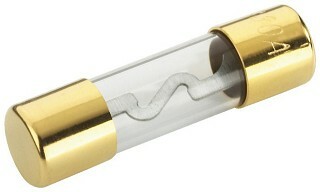 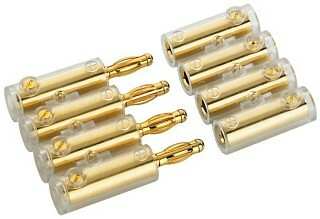 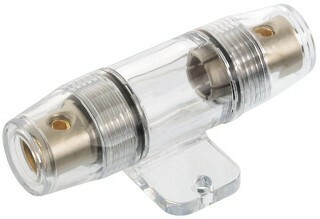 Enlarge 4-way plug connector, gold-plated. 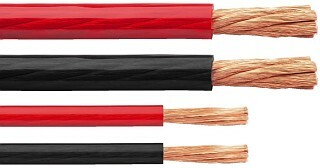 Enlarge Multiple contact strip, on the basis of luster terminals. 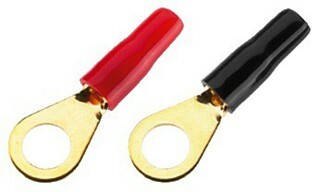 Enlarge Cable Ties Nylon, various designs.